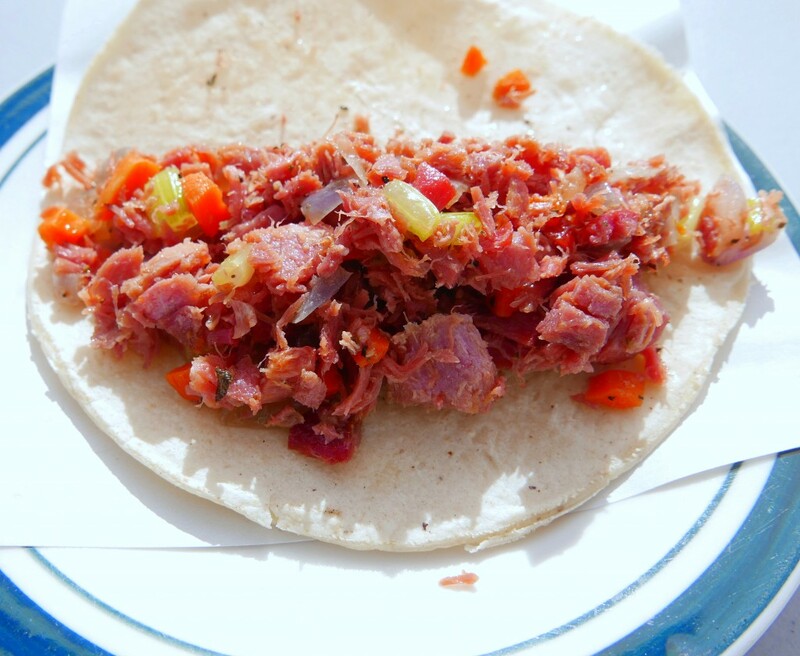 Every culture has its street food. From Middle Eastern shawarma and kabobs to Jamaican jerk chicken and even American fast food, tasty calories with consistent menus and consistent quality are the roadside rule, not the exception. How they get there varies. That they get there rarely does. 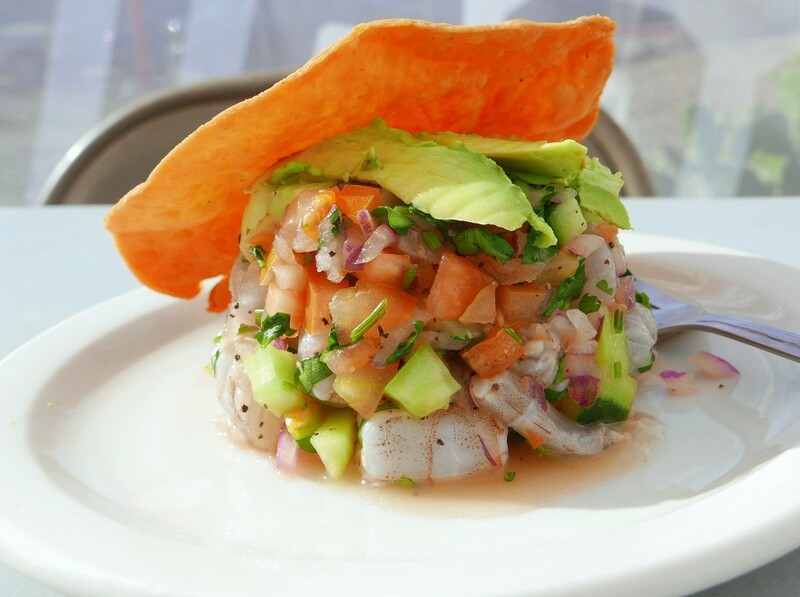 In Baja, two of the most common forms of street food are fish taco joints andmariscos stands. Their menus rarely surprise. 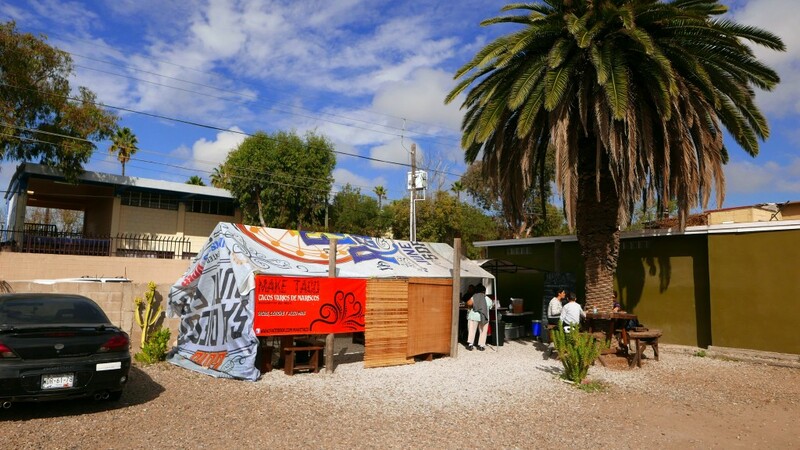 That is where Make Taco (Mar del Norte 552, 22710 Rosarito, Baja California) stands out.